Chemical contaminants: certain types of kitchenware and equipment (items made from pewter, copper, zine, and some types of printed pottery). 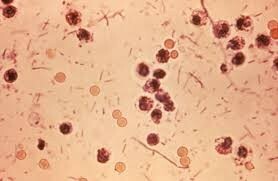 The food linked to this bacteria is ready to eat foods and beverages. Linked with ground beef, and contaminated produce. What are the most common symptoms of a foodborne illness? What is the most important way to prevent a foodborne illness from bacteria? 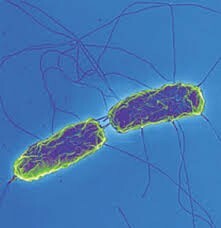 Enterohemorrhagic and shiga toxin-producing E. coli are commonly linked with what type of food?